Cocktails and steaks the way nature intended. 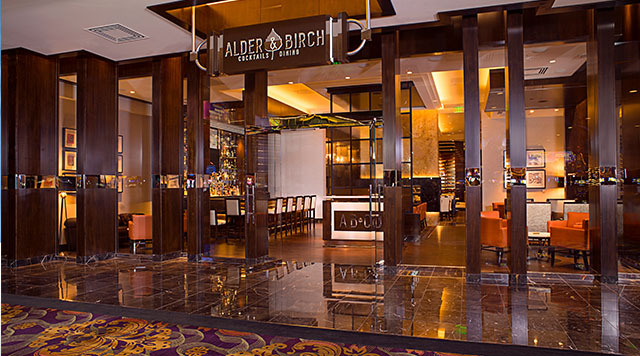 The casual elegance of Alder & Birch celebrates American Tradition with steaks and classic entrees. Featuring an assortment of shared plates, hand crafted cocktails, house made ginger beers, prime steaks, and classic American entrees.